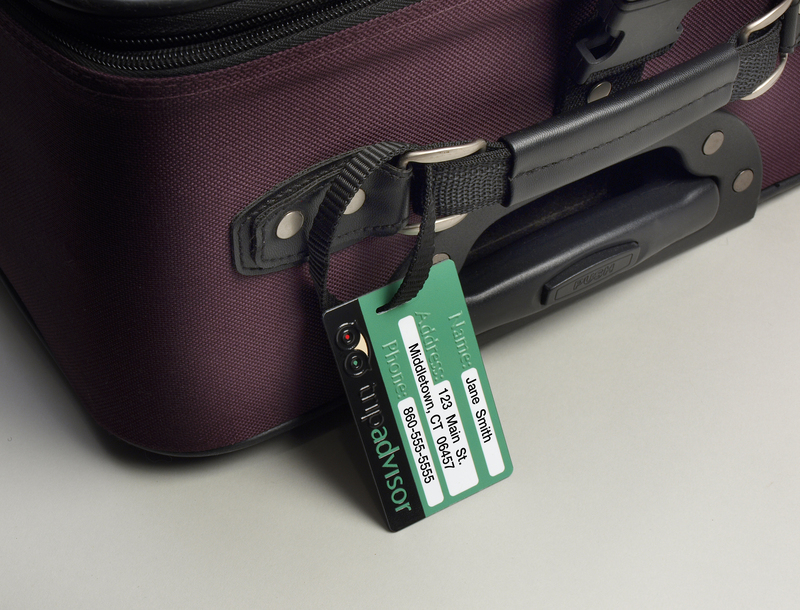 Interested in luggage tag printing? Read below for information on our sport tag and luggage tag printers. 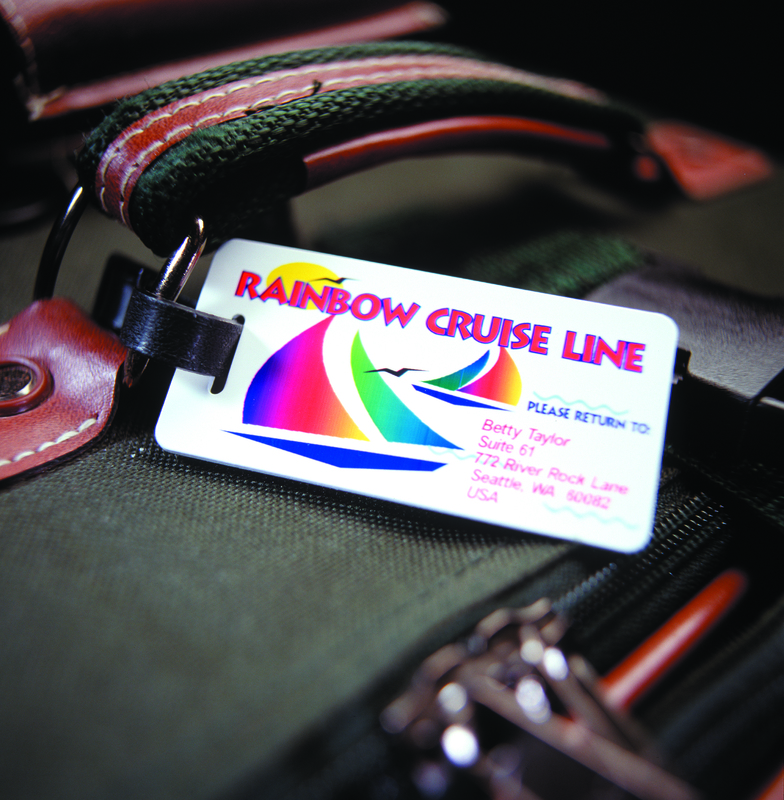 DCS's UV LED printers are the ideal custom luggage tag printers for efficiently printing attractive, professional custom luggage tags in full color. You can also print clear, sharp and durable images on briefcase tags, computer bag tags, sports bag tags and other ID tags. DCS's printers are capable of replacing antiquated engraving and marking technologies with full-color, personalized tags that can include pictures, product images/photos, logos or any number of brilliant graphics alongside crisp text. Add TEXTUR3D™ elements for an additional wow factor. 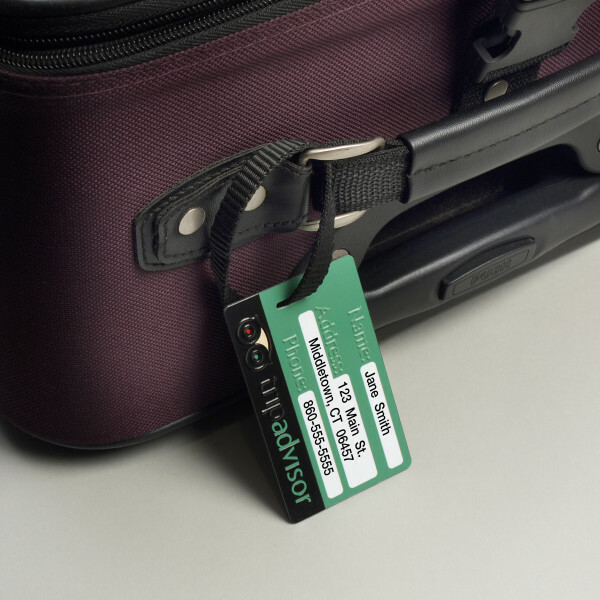 DCS additionally supplies blank luggage tags in common sizes and luggage tag straps to offer in conjunction with your custom tags.